Myth: Knights were “chivalrous” and treated everyone, especially women, with kindness, honor, and displayed courage. Reality: The modern concept of “chivalry” became popular during the 12th century. “Chivalry,” in its original sense, meant horsemanship and later evolved as something of a code of conduct in warfare. The term “chivalry” originated from the 11th century French word “chevalier” which means “horseman” or “knight.” The term appeared in English in 1292. In the beginning, it meant “horsemanship.” As the term evolved, it was used to represent a group of mounted knights. 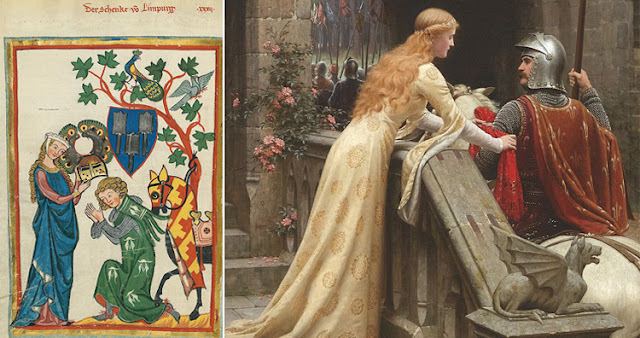 The romantic association of the term “chivalry” and ideals of courtly love began in the 12th century. At the present time, we accept that there were ten commandments of chivalry which every historical knight followed. In reality, these codes were written by Leon Gautier in 1883. Myth: Hernan Cortes conquered the Aztec Empire with a few hundred men, virtually all by himself. Reality: Cortes was successful only because he had the aid of a huge army of native warriors from both enemy states of the Aztec Empire and internal, rebelling ones as well. Hernan Cortes, the Spanish conqueror, is best remembered for conquering the Aztec Empire in 1521. It is a common misconception that he did so with a small army. In reality, Cortes had a huge army of indigenous people from Aztec’s enemy states. 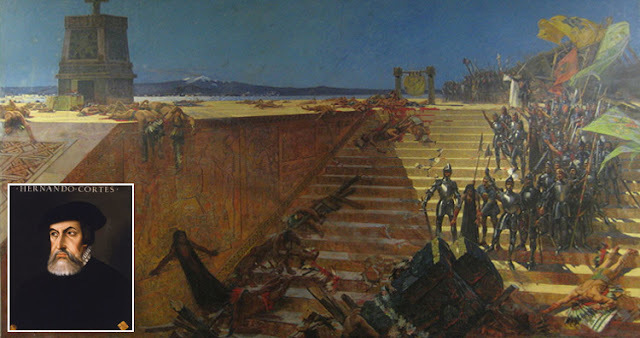 In 1519, Cortez arrived in Tenochtitlán, the capital of Aztec. On his way, he enlisted the aid of the enemy states of Aztec. By the time Cortez reached Aztec, he had amassed a huge army comprised of his men and about 1,000 Tlaxcaltecans. Cortes and his army were kindly received by Aztec emperor Montezuma due to a prophecy. But the Spanish army fired shots and held Montezuma hostage in his own palace. Soon, Cortes began to rule Tenochtitlán indirectly. Sometime later, Cortez left Tenochtitlán for another expedition. Meanwhile, Montezuma was killed. Upon his return, Cortez was faced with a full-on rebellion by the Aztec population. He fled the city along with his men. However, the Aztec people contracted smallpox from one of Cortez’s men. Due to the lack of immunity, more than 3 million Aztec people died. During this time, Cortez regrouped his army with help from the people of Tlaxcala and easily took over the severely weakened Aztec. Reality: Julius Caesar never said, “Et tu, Brute?” He either spoke the Greek, “Kai su, teknon?” which translate to “And you, my son?” or nothing at all. The utterance “Et tu, Brute?” was written by Shakespeare. Myth: Sherlock Holmes was a real person. 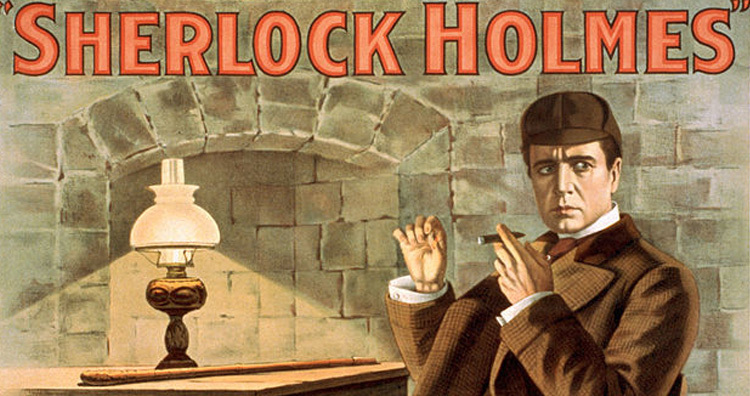 Reality: The character of Sherlock Holmes was inspired by a surgeon, Joseph Bell. But a detective called “Sherlock Holmes” never existed in real life. It is a topic of debate among many people of whether or not the character of Sherlock Holmes was actually a real-life person. The creator of Sherlock Holmes, author Sir Arthur Conan Doyle, has himself mentioned that the character of Holmes was inspired by a surgeon named Joseph Bell. Just like Holmes, Bell used to draw broad conclusions from minute observations, but Bell used these conclusions to aid his medical career. Some believe that the Chair of Medical Jurisprudence at the University of Edinburgh Medical School, Sir Henry Littlejohn. is the inspiration for Holmes. But drawing inspiration from and the actual existence of a person are two extremely different things. History has no evidence that a man like Sir Arthur Conan Doyle’s Sherlock Holmes ever lived on this Earth. Reality: The phrase “Let them eat cake” has no record of being said by Marie Antoinette during the French Revolution. It was written by Jean-Jacques Rousseau in his autobiography which was written when Antoinette was just nine years old. The phrase “Qu’ils mangent de la brioche” which means “Let them eat cake” first appeared in book six of Jean-Jacques Rousseau’s autobiography, Confessions. The book was written in 1765 and published in 1782. Marie Antoinette, the last queen of France, was born on 2 November 1755 and was just nine years old when Jean-Jacques Rousseau wrote this book. 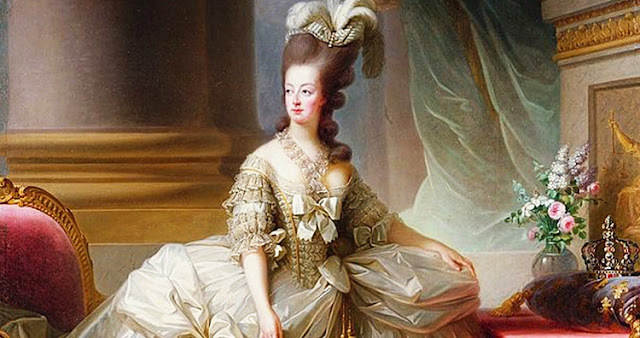 There is no record as to how the phrase “Let them eat cake” came to be associated with Marie Antoinette. Also, there is no proof that the French queen actually said this phrase any time in her life. In his book, Rousseau didn’t mention the name of the “great princess.” Some historians believe that the anecdote might have been invented by Rousseau himself. 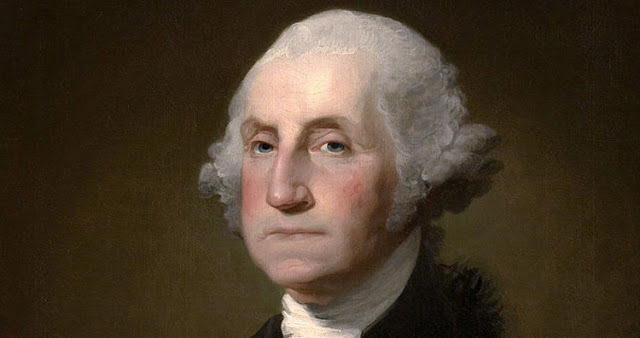 Reality: George Washington’s dentures were made from a variety of materials, none of those were wood. This included human teeth (from slaves), lead, gold, brass, bone, and hippo teeth of all things. They also fit poorly, gave him trouble speaking, and deformed his appearance. George Washington, the first president of the United States, suffered from dental troubles throughout his entire life. He regularly wrote about his dental woes in his letters and diary entries. His first tooth was removed at the age of 24. By the age of 57, he had lost all his teeth but one. Around this time, he began wearing a full set of dentures. George Washington’s complete denture set still exists. It is well preserved by the Mount Vernon Estate and Gardens. Upon a closer look, one can see that the teeth on his dentures are stained and have acquired an almost wooden appearance. Due to this, it is a common belief that George Washington wore dentures made of wood. But actually, his dentures were constructed using a variety of materials including ivory, brass, silver alloy, a lead-tin alloy, and bones. 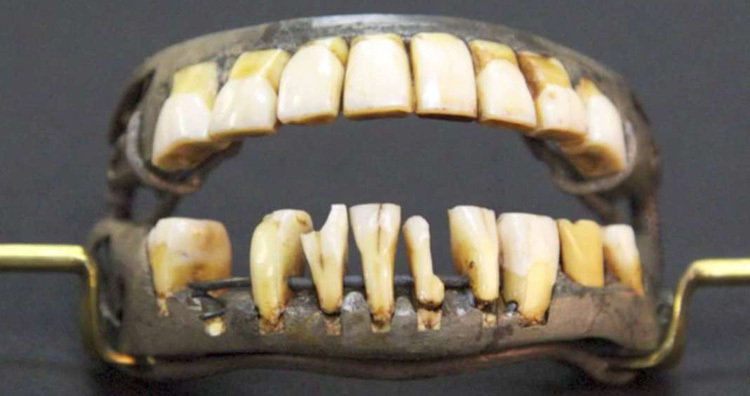 Also, some of the teeth were human teeth that Washington obtained from slaves. 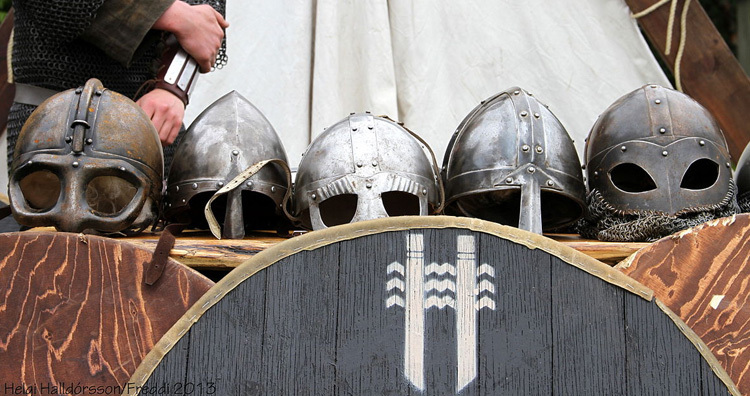 Myth: Vikings wore horns on their helmets. Reality: In the 1876 production of the Der Ring des Nibelungen opera cycle, the actors playing Vikings wore horned helmets. Since then, it became a popular belief that Vikings wore horned helmets. Actually, there is no evidence supporting this claim. Horned headgear has appeared in several wall paintings and statues throughout the world. It is mostly associated with Viking warrior who lived between the 6th and 11th centuries. But years of searching has failed to reveal even a single Viking-era helmet adorned with horns. The only Viking helmet found yet was discovered in 1943 on the Gjermundbu farm in Norway. The 10th-century helmet was made of iron, but it neither had any horn attached to it nor any embellishment which could hold a horn. The concept that Vikings wore horned helmets came from a19th-century play shown in the first Bayreuth Festival of Germany. The horned helmet was created for this play, and the actors playing the role of Vikings wore them. Since then, this enduring stereotype has prevailed. Myth: Romans used to vomit during feasts. 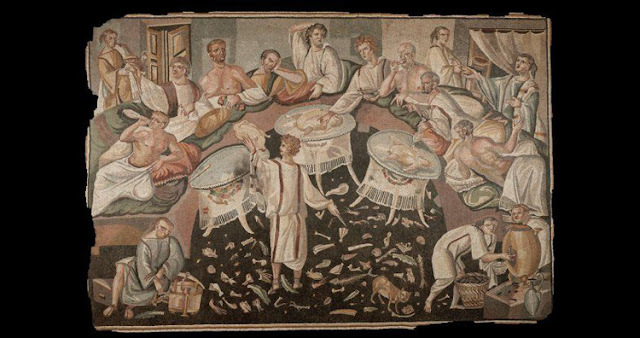 Reality: In ancient Rome, vomiting during feasts wasn’t a part of their dining custom. The myth originated due to the Latin word “vomitorium” which is actually a series of entrance or exit passages in an ancient Roman amphitheater or theater. In Latin, the word “vomitor” means “one who vomits.” However, the Roman word “vomitorium” is associated with the word “vomitor,” but its meaning is nowhere near it. “Vomitorium” first appeared in the 5th century AD in the Saturnalia of Macrobius. Macrobius used the word to refer the passages of ancient Rome’s theater or amphitheater and the way people seem to erupt from them to fill the empty seats. But at some point during the late 19th or the early 20th century, people misunderstood the word “vomitorium.” Due to it’s similarity to the word “vomit,” it was thought that Roman people used the vomitorium to vomit so that they could return to the table and gorge on some more of their lavish meal. So, the world started being used to describe the Romans as gluttonous people who prefer to vomit rather than stop eating. 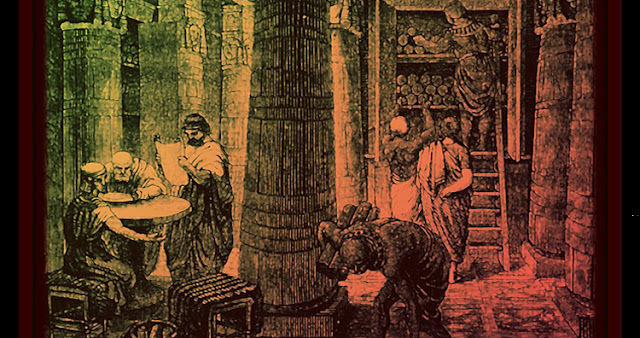 Myth: The Library of Alexandria was once burned which set the world’s knowledge back by centuries. Reality: Some parts of the Library of Alexandria was burnt in 48 BC but it didn’t cause any major damage. The library declined slowly over many years, by its end most major cities had similar libraries with many of the same works. 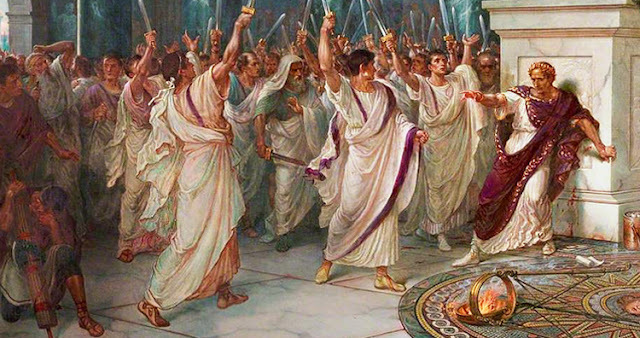 During the siege of Alexandria in 48 BCE, Julius Caeser set fire to his own ship. The fire also destroyed some parts of the city especially those near the docks. According to Greek biographer Plutarch, the fire spread and destroyed the Library of Alexandria. But literary works of other scholars tell that the library was not completely destroyed. Some parts of it may have caught fire and some scrolls may have been destroyed in the process, but the library faced no major damage. Also, Greek geographer, Strabo mentions visiting the Library of Alexandria around 20 BCE, which is several decades after the Caeser-caused fire. Myth: Columbus proved that the Earth was round. Reality: During the times of Columbus, there was a general consensus that the Earth was indeed not flat but round, and the myth that he set out to disprove flat-earthers was perpetuated by US authors of the 19th Century. Since 600 BCE, scientists, mathematicians, and philosophers made observations proving the Earth was round. Greek scholars, like Pythagoras and Aristotle, even determined that the shape of Earth is actually spherical. 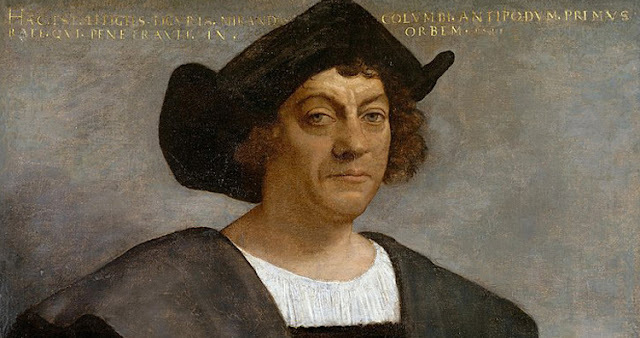 So, it’s certain that when Columbus set sail, he and every other person believed that the Earth was round. The only part that Columbus got wrong was the circumference of Earth. He believed it to be quite a lot smaller than the actual circumference. So, he believed that by travelling west, he would reach China and successfully open up new trade routes. The myth that Columbus set out on his journey to prove the Earth was round was perpetuated by the famous US author Washington Irving. The misconception then spread all over the world through his book The Life and Voyages of Christopher Columbus, which was published in 1828.